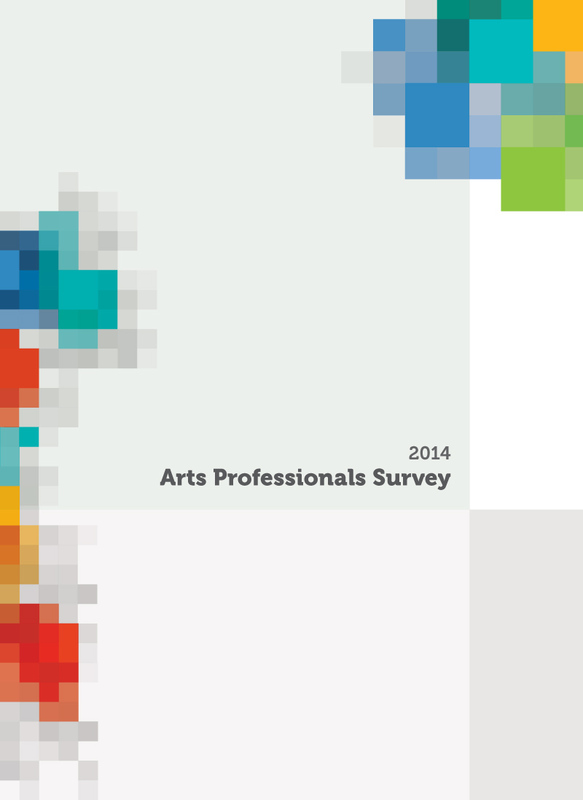 In September 2014, Calgary Arts Development commissioned an arm’s-length arts professionals survey jointly developed by Calgary Arts Development and Stone-Olafson, a respected market research firm. 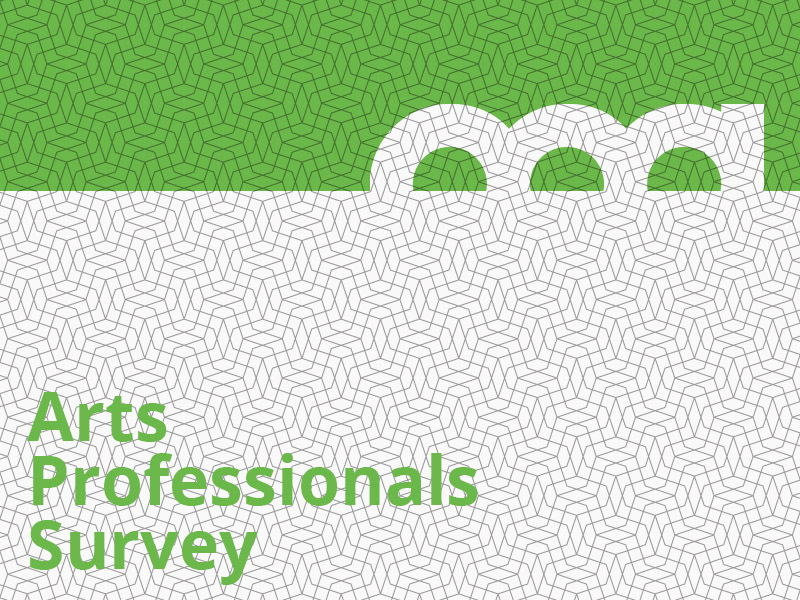 The survey sample comprised 229 individuals who identified themselves as artists, arts administrators and/or arts educators. 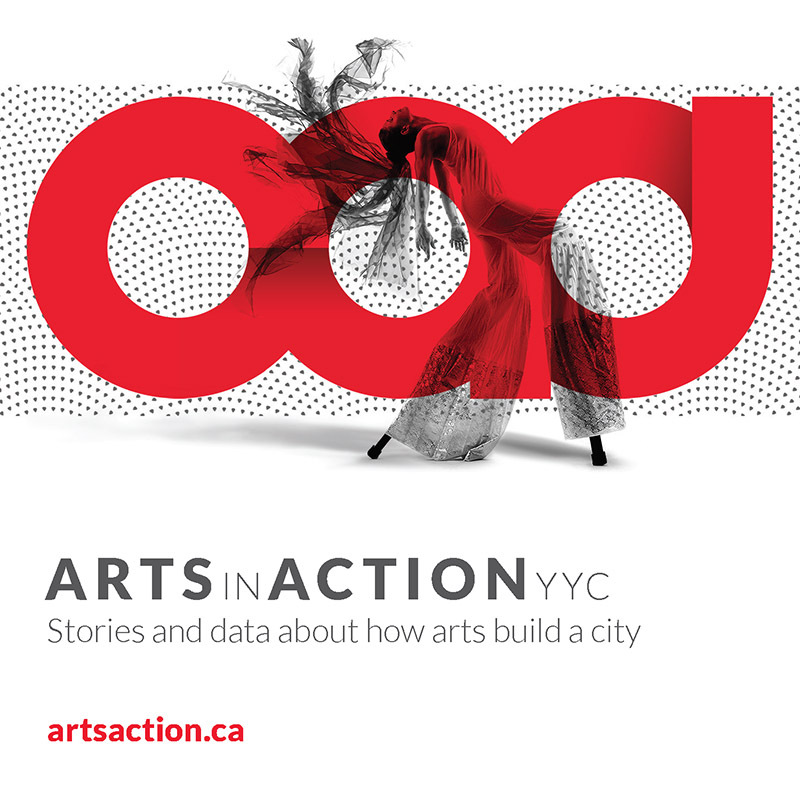 The survey asked 56 questions about career, finances, health and wellness, housing, the arts in Calgary, space and resources for artistic practice, and general demographics.